Niantic promised to bring PVP to Pokémon Go by the end of the year, and today the company has revealed how it should work when it lands later this month. 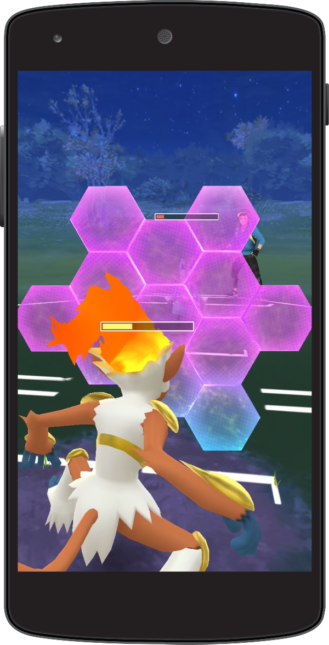 However, PVP in Pokémon Go — which will go by the name “Trainer Battles” — is going to be a bit different than what you’re used to from other games from the series, so let’s take a look at how it all works. 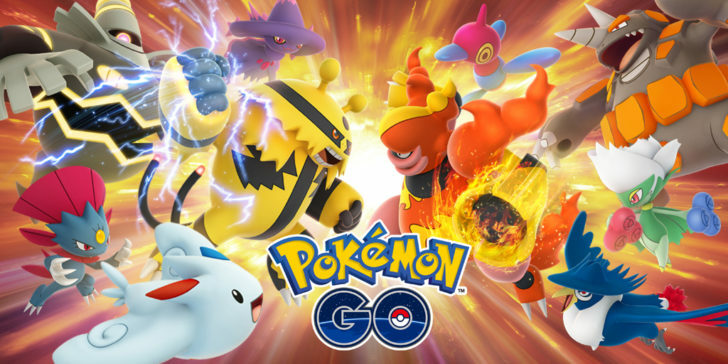 In addition to a blog post on the subject, the folks at The Verge were able to attend a press event where more details were revealed, so our understanding of the new Trainer Battles comes from a mix of first- and second-hand sources. It’s possible there’s still more to it, but we think we’ve got the gist. 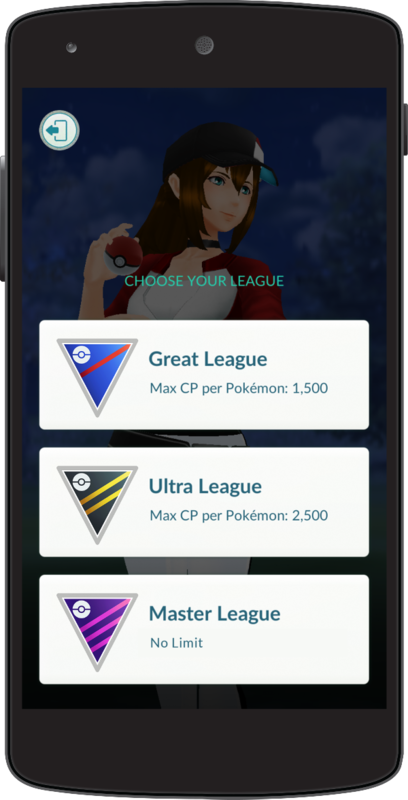 When it launches later this month, Trainer Battles will be exclusive to players at level 40 — the current maximum. As the system is tested and servers are tuned to balance the load, that requirement will be lowered. You’ll also need to be at least 13 years old to participate. Trainer Battles can be triggered one of (at least?) two ways. 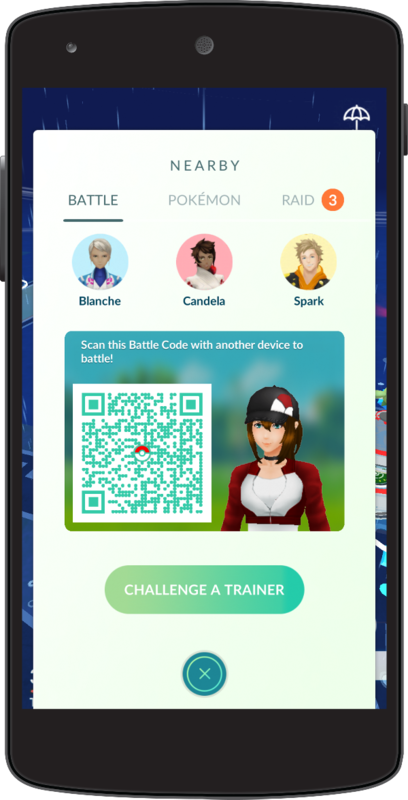 The simplest is by sharing/scanning a QR code called a “Battle Code” with another trainer physically nearby. The Verge was told that these codes can’t be copied for remote battling, though the means of prevention isn’t entirely clear — it’s possible they’re based on the same 100-meter proximity limit that trading uses. That doesn’t mean you can’t fight people remotely, though. You will also be able to initiate battles with people you know who aren’t immediately around you, so long as you are Ultra or Best Friends with the other player in-game. To keep things a bit more balanced, the battles can be limited to a “League” which places a maximum cap on the CP of Pokémon you can fight with — though “Master League” matches have no limit. 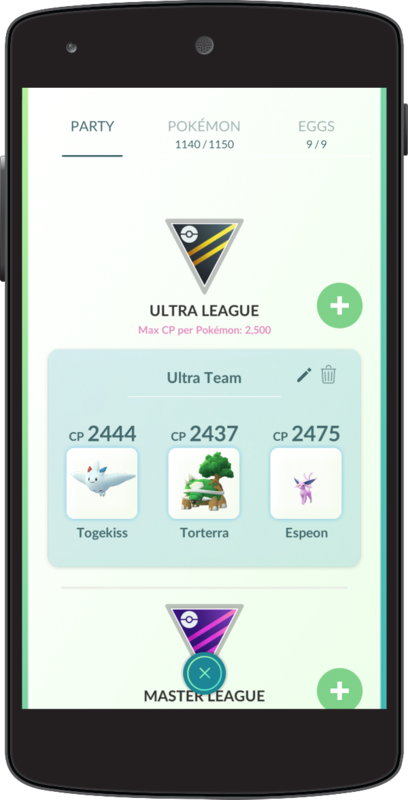 Based on screenshots provided, it appears you can assemble teams for each league beforehand. It isn’t clear if you can change or tweak your party before the fight itself. In Trainer Battles, you’ll be fighting in real time against one another with a three-Pokémon team in a format similar to raid battles. You get your Fast and Charged Attacks, and items like stardust and candy can be used before the battle. There’s also a new shared meter for a second charge attack, unlocked by paying a one-time cost in stardust and candy. You’ll have access to a limited number of Protect Shields to save yourself from particularly vicious attacks, assuming you anticipate them. 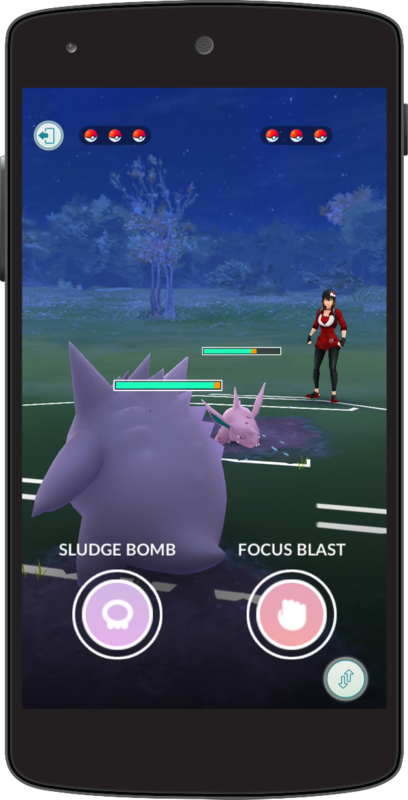 According to The Verge, the battles should last around four minutes each, and there’s an in-game timer that limits how often you can rotate between your ‘mon during the fight. You may earn up to three rewards per day for PVP matches, and matches fought against other trainers can count toward other in-game achievements and rewards. Those Trainer Battle rewards can include Sinnoh Stones, too. To prep for the new feature, you can battle the three team leaders (i.e., fight Spark from team yellow, or Blanche from team blue), and earn rewards like stardust. 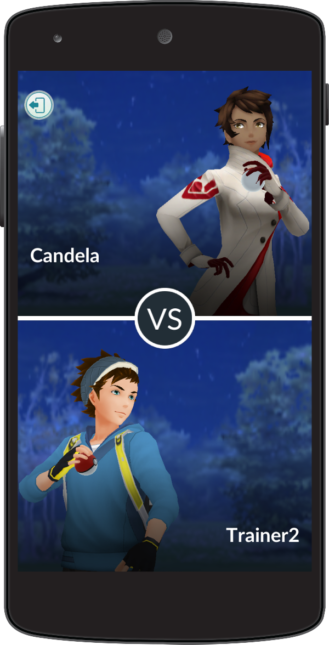 So far there isn’t a precise schedule on when Trainer Battles will land outside “beginning this month,” but we’ll be sure to let you know if and when we notice the feature go live.